Throughout the academic year our Student Office responds to your questions and queries regarding your master’s programme. Via tutorials and office hours, teaching assistants also support you with preparation for exams and the revision of subjects taught during the courses. As a Geneva Academy student, you also benefit from the services of our parent institutions, the University of Geneva and the Graduate Institute of International and Development Studies, including careers advice, free medical consultations, psychological and other types of social support.  The Geneva Academy was an essential step in my academic and professional career, since it enabled me to acquire the tools to face professional challenges and master the ‘language’ of international humanitarian law and human rights. 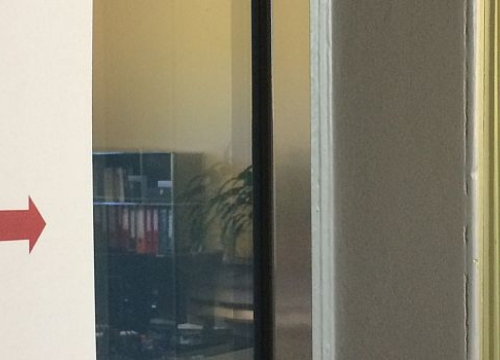 After my LLM, I could present myself as a trustworthy candidate with a proven interest in the topics, and the knowledge of how to merge theory and practice in this field.